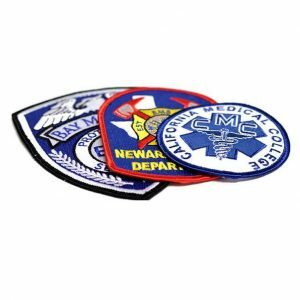 Custom patches serve as an incredible method of boosting brand recognition, driving team spirit, or rewarding and recognizing individuals within your organization. 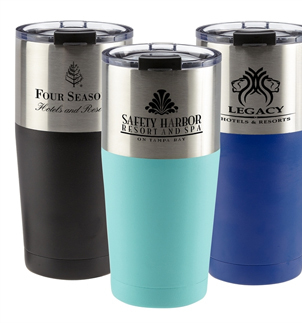 If you have not yet made use of custom patches on your promotional apparel items, you have been missing out on one of the most effective marketing tools around. 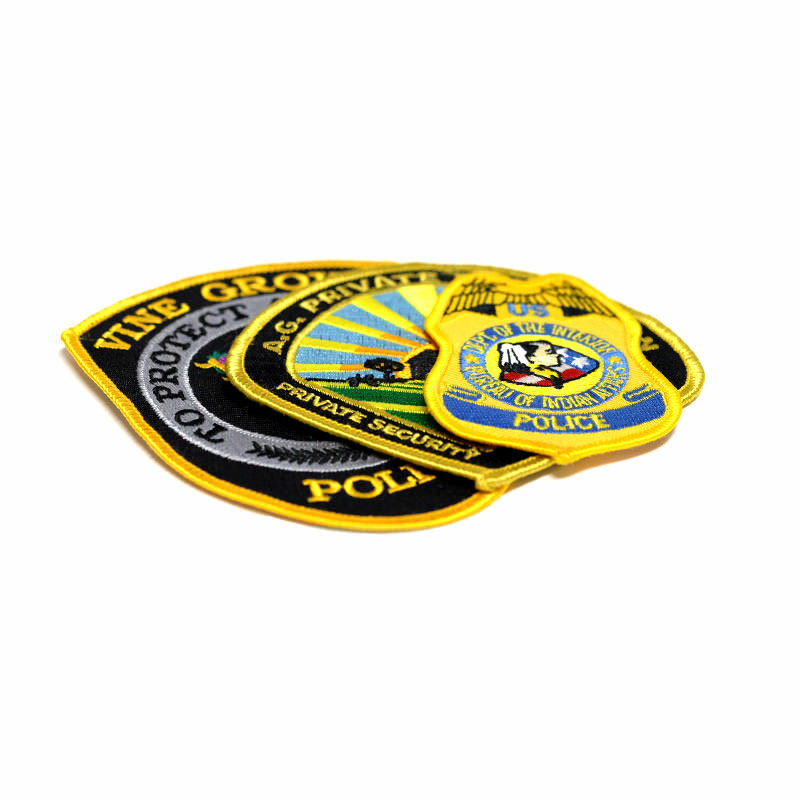 For years, organizations such as the girl scouts, boy scouts, firefighters, police officers, and more have known the impact an appropriately displayed patch can make. 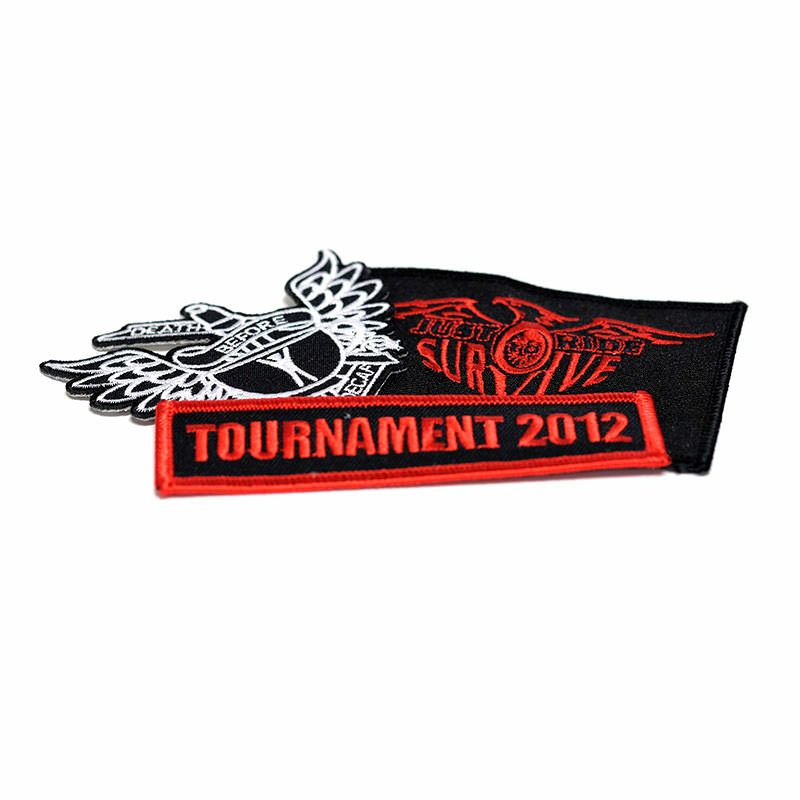 Even biker gangs and other groups have known the power of patches for years. They know the impact a colorful, bold patch can make. 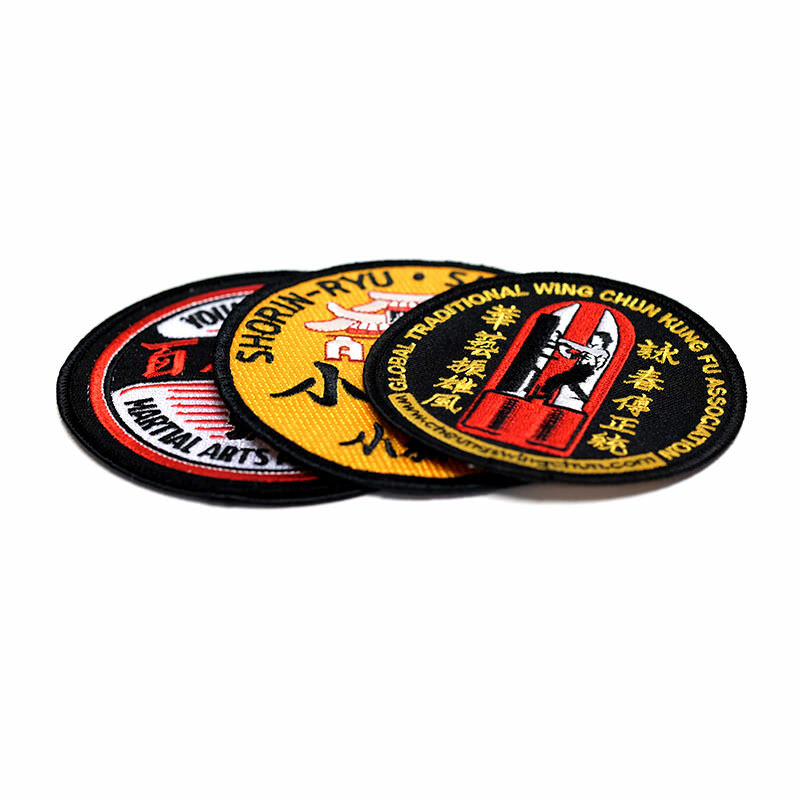 Custom embroidered patches can make a powerful statement to your target audience. 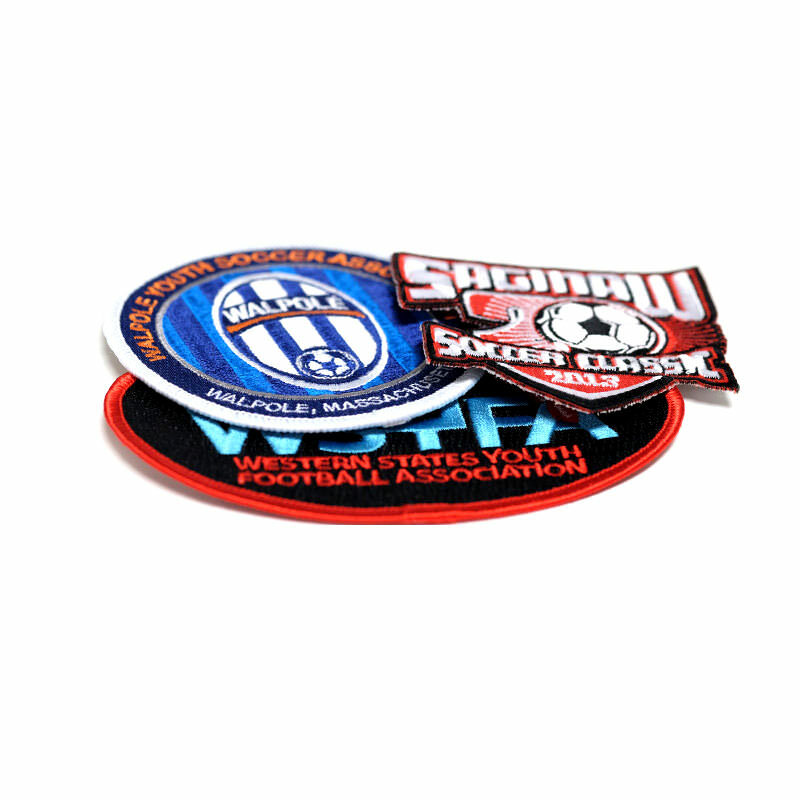 An attractive, well-designed patch can boost your brand or send a loud and clear message like no other promotional item around. Custom patches possess a power like no other. 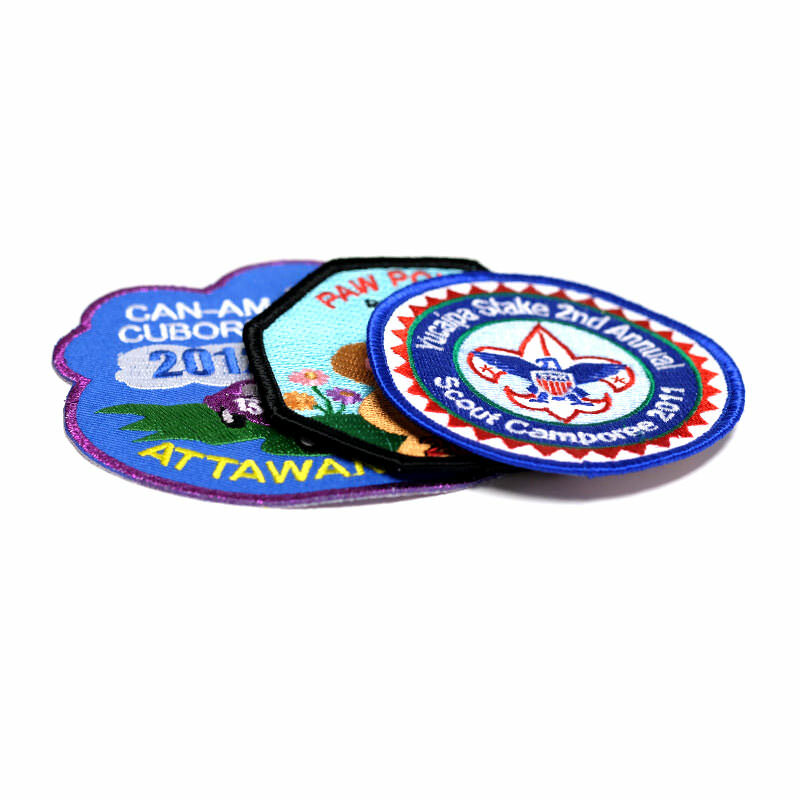 Besides boasting bright and beautiful colors and designs, custom embroidered patches and badges attract attention and leave a lasting impression on all who see them. 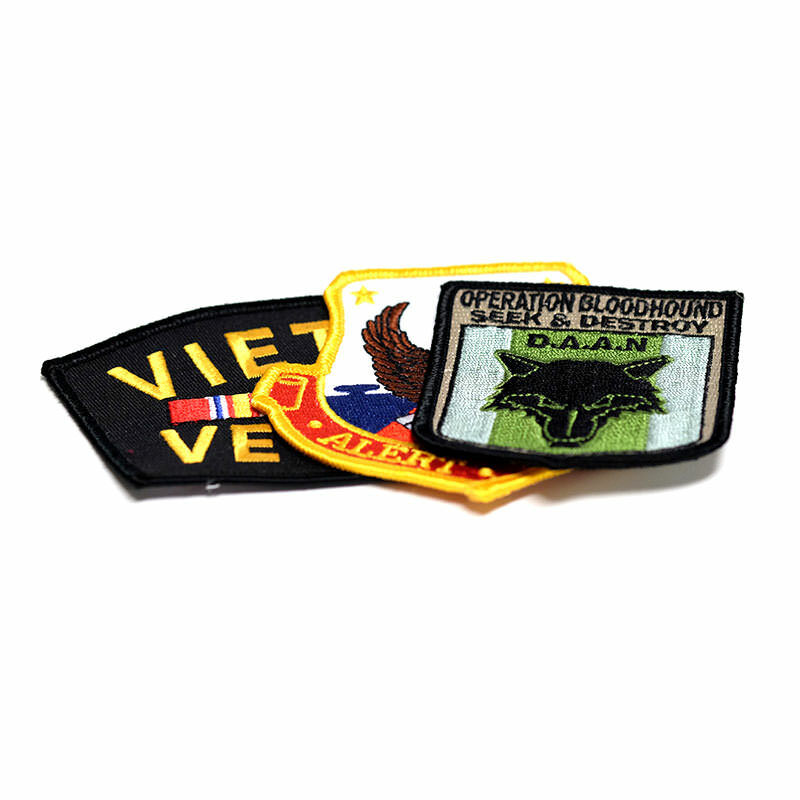 Patches can be worn on an endless variety of clothing, and the available colors and styles make for any number of unique, eye-catching designs. 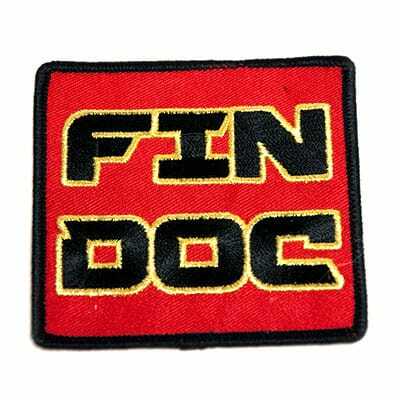 When a person sees a bold and well-designed patch, the patch and what it says register in their minds. Just think of all the brand impressions your company patch could make!